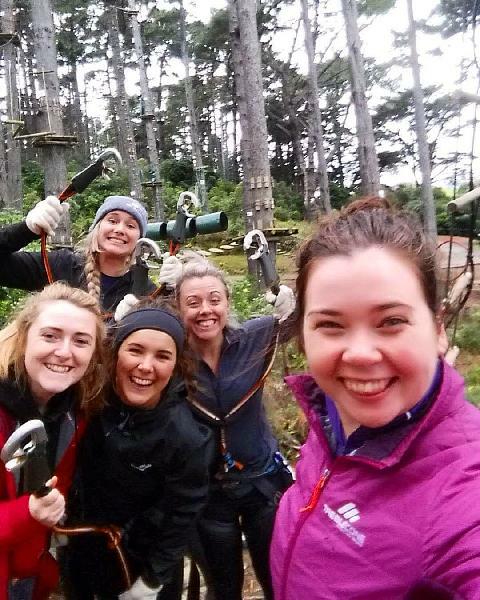 Feed your adrenalin and get ready to go ape! Fire up your confidence at Adrenalin Forest, on their stomach churning, six level obstacle course. Not just a test for your physical skill, your brain will be challenged as well while you master the best way to attack each obstacle - there are multiple ways to conquer every one. 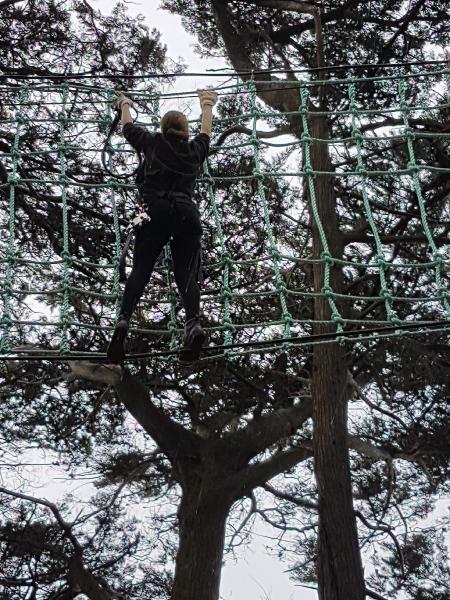 There are over 100 obstacles, beginning at 1.5 metres and graduating in difficulty - suitable for a range of ages and abilities. Most of all they’re fun! If you conquer the entire course you’ll be climbing, jumping and swinging up at least 20 metres up in the air. 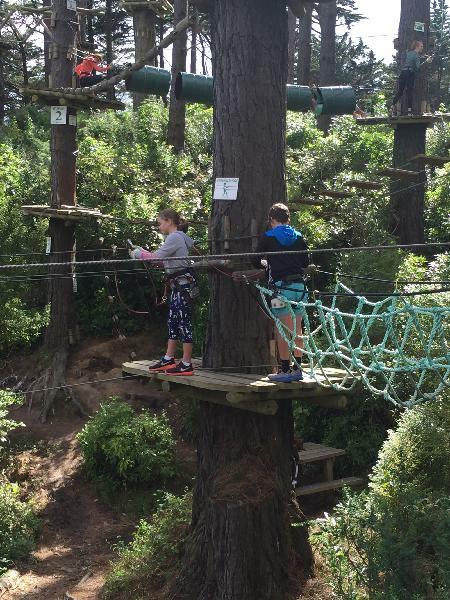 Located among beautiful natural surroundings in Wellington, you’ll find yourself tackling the Indiana jump, crossed logs, barrels, wrecking balls, a commando flying fox and Tarzan jump. Safety is paramount with the revolutionary Clic-iT safety system, which ensures a continuous connection to the safety line. Minimum height is 1.3 metres. What are you waiting for? Claim your bragging rights! The 3 hour limit is for adults and children over 1.45m. In all cases each pathway can only be used once by each participant. Adrenaline forest is a fantastic confidence boost. My girls left feeling like they could conquer the world. Even tho it was a wet day they still enjoyed it. The staff were great. Hubby and I are thinking about giving it a go now. 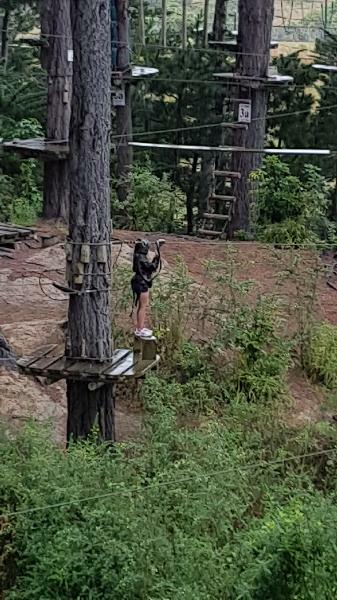 A group of mates and I had an abosulte howler going round the high ropes. Although it is a lot harder then first thought we had the best day! The adventure trails were do-able although it does get really challenging at stage5. We made it to 5 and man, sure did it feel like a whole body workout. I appreciate that the crews were encouraging and attentive, always looking out for us and advising us on hows the best way to pass the stage. Mostly kids and think we were the only ovegrown kids on a Monday. Surely you gotta do it when you visit Wellington! Totally worth the money! 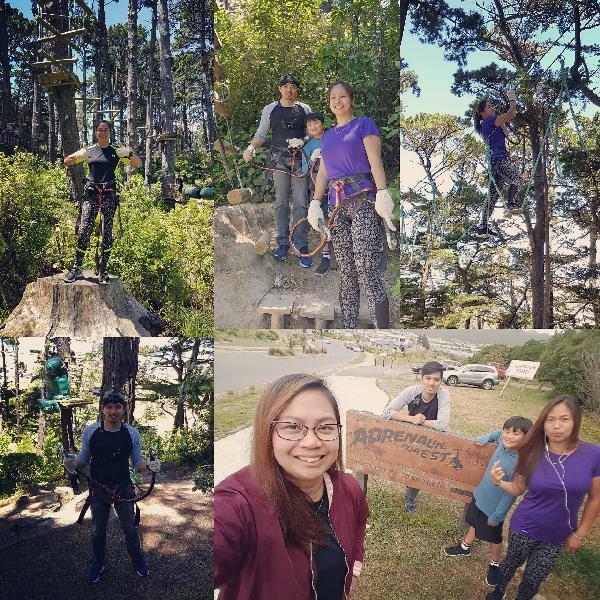 Your message has been sent to Adrenalin Forest - 3 Hour Admission - Porirua. You should hear from them shortly. Please note: all responses will come directly from Adrenalin Forest - 3 Hour Admission - Porirua, and not the team at Bookme.